Playa Hermosa, which literally means “beautiful beach,” is located in the Guanacaste province, an area that has seen enormous economic, touristic, and commercial growth in the last decade. The proliferation of high end hotels and tourism-related businesses has made the province a place of huge interest for international and national tourists, companies, and investors. Amid all the development in the Guanacaste province, Playa Hermosa has held its own as a place for peace and tranquility for those who seek to quietly enjoy the natural beauty of this beach. 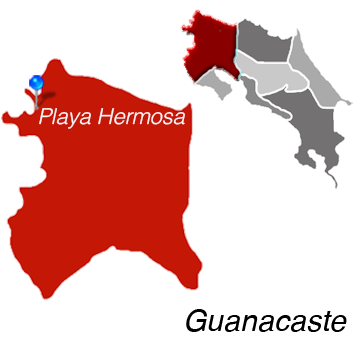 The Blue Flag award was awarded to Playa Hermosa several years ago, acknowledging the community’s efforts to preserve and maintain a clean and protected natural area. This beach is a sanctuary for peace and relaxation, and there is a large Canadian, American, and Italian community who have come to Playa Hermosa to retire. The area is popular for both residential and commercial development, which is obviously mostly focused in tourism businesses. 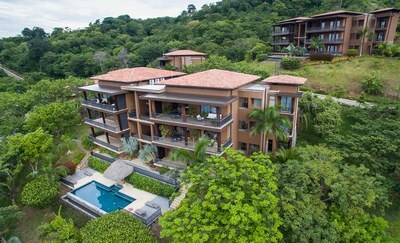 Krain Costa Rica real estae is the number one brokerage Costa Rica has available. 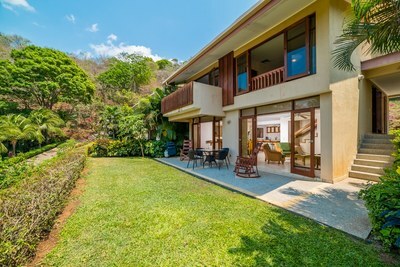 We specialize in hard to find Playa Hermosa, Guanacaste MLS property searches and have been featured on House Hunters International. 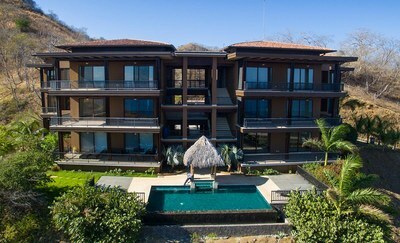 Are you searching for beachfront real estate in Guanacaste or more Playa Hermosa area based land searches. 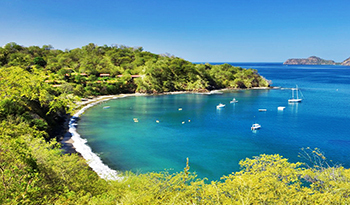 Contact us today to find out why we are the number #1 real estate costa rica has to offer foreign investors. 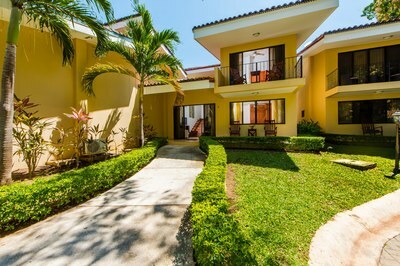 Vista Ocotal, Unit 4: Beautiful Ocean Proximity Townhome Just Steps from Playa Ocotal!